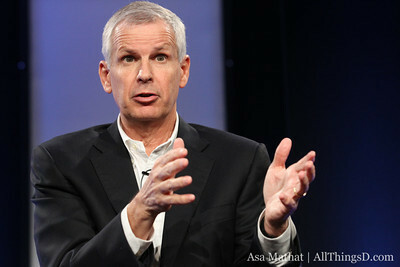 New box, new lawsuit for Charlie Ergen: Fox has asked a federal court to put the kibosh on the newest version of Dish’s Hopper set-top boxes, which are supposed to let users watch live and recorded TV on the go. That’s separate but related to the lawsuit the big broadcasters have already filed against Dish for last year’s version of the Hopper, which lets users automatically skip commercials. The new version of the Hopper incorporates some of the Sling “place-shifting” technology that Dish has offered for years, so some TV observers have thought Ergen and company might be able to roll this out without a lawsuit. On the other hand, Fox (which, like this website, is owned by News Corp.) and the other networks are hammering out Internet and mobile rights with TV distributors on a slow, case-by-case basis. So having Dish offer those capabilities without a deal would pose a problem for programmers, to say the least. And Ergen’s very happy to take his chances in court — or at least move the negotiations there for a while. For more on his take on litigation, and everything else, see our hour-long interview with him from last week’s D: Dive Into Media conference.